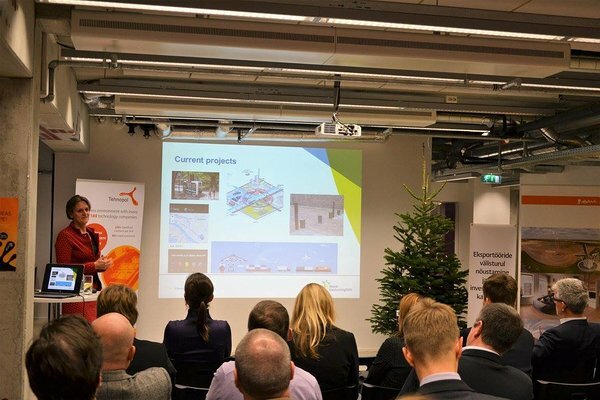 On 12th of December in cooperation with Science Park Tehnopol, Enterprise Estonia and Dutch Embassy in Estoniaan event for Smart City companies and organisations about Smart City in The Netherlands was organized. The main speakers were Cathelijne Hermans, expert in the field of (smart) mobility and Jan Kadjik, who talked about the connection between sustainable smart city strategy, sensoring and the smart citizen. 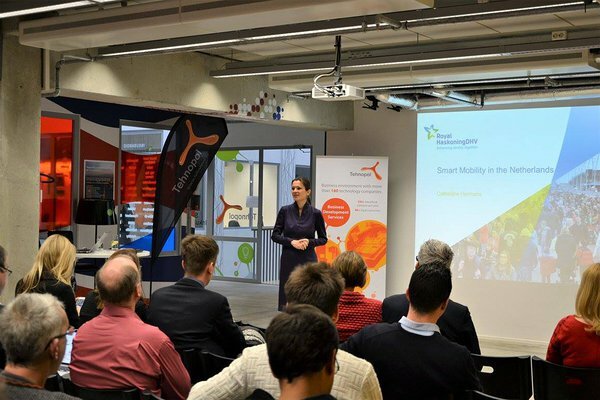 Cathelijne is mainly active in the field of (smart) mobility. Royal HaskoningDHV is an independent, international engineering and project management consultancy with 135 years of experience. 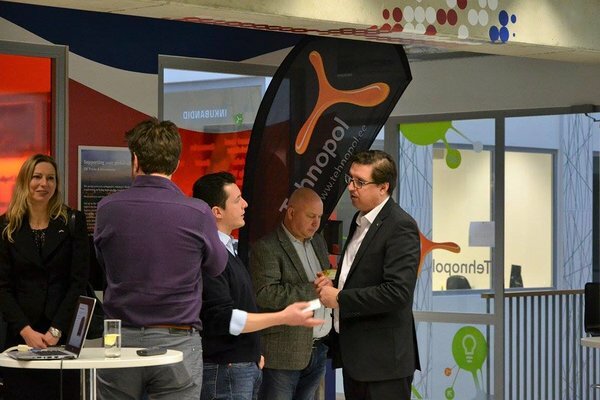 The presentation will focus on challenges, user cases and business opportunities in the field of smart mobility.